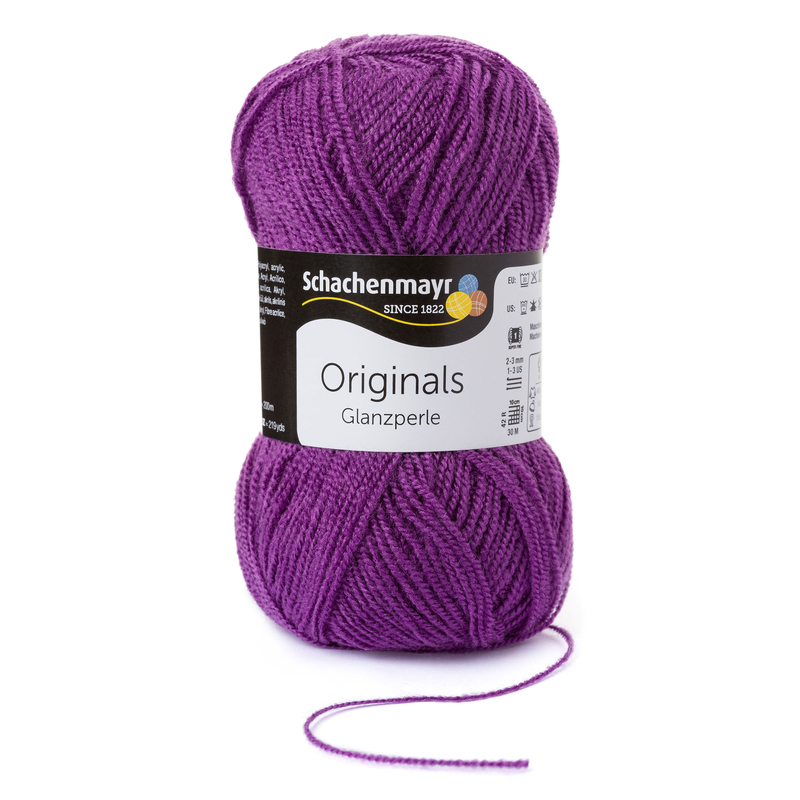 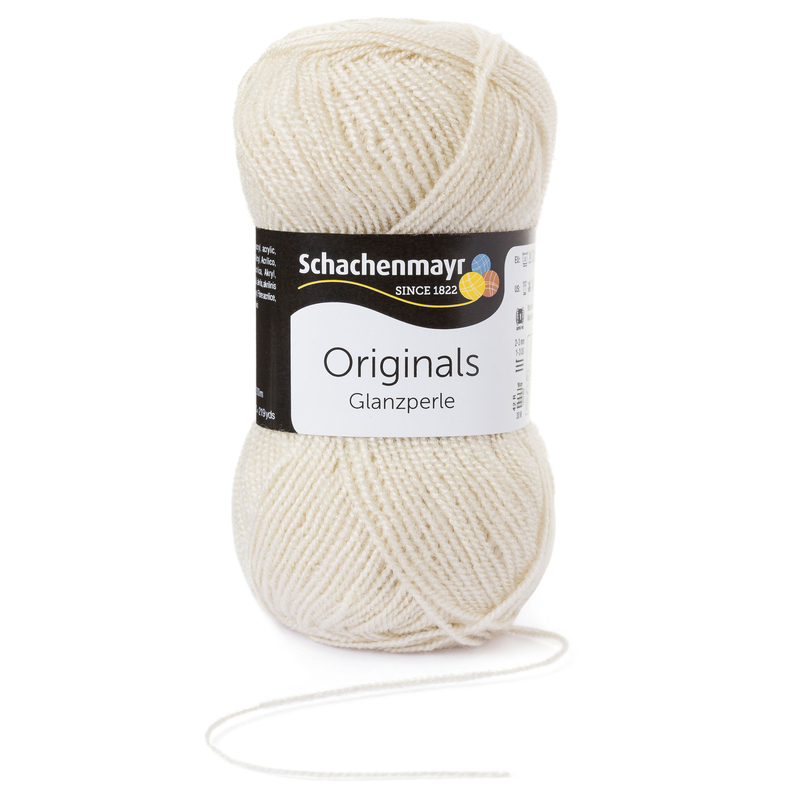 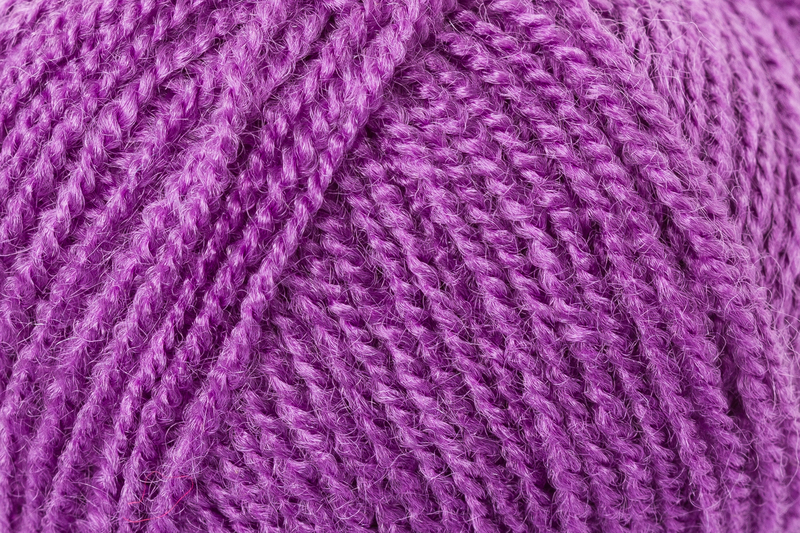 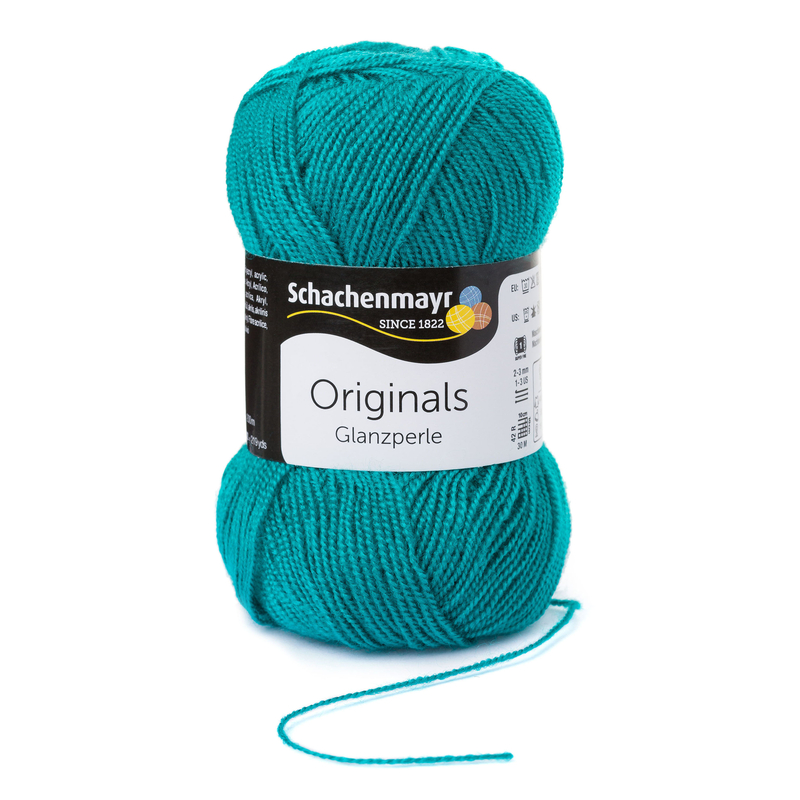 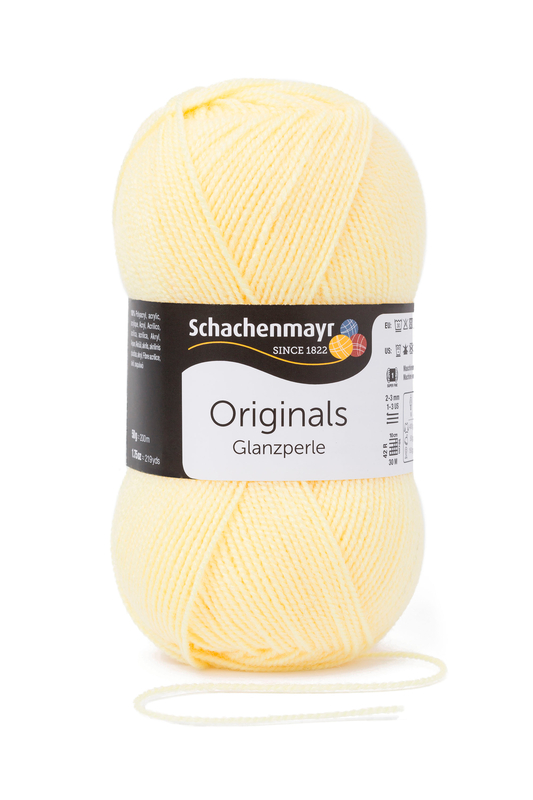 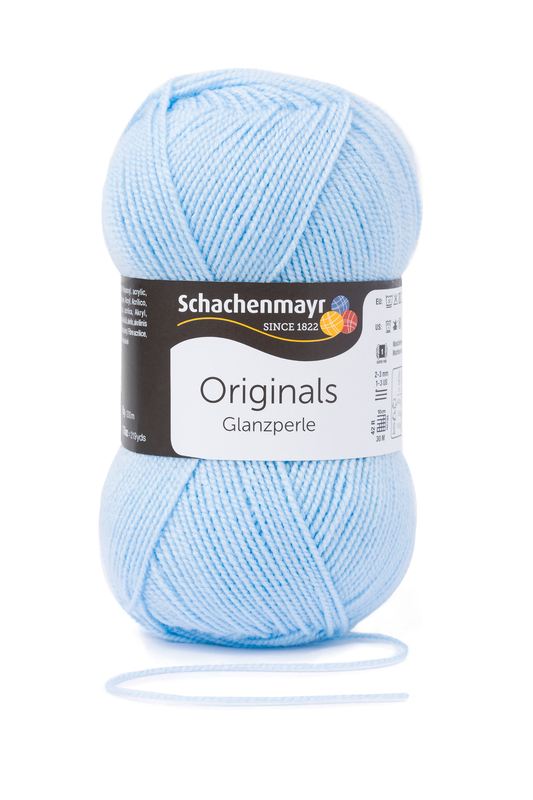 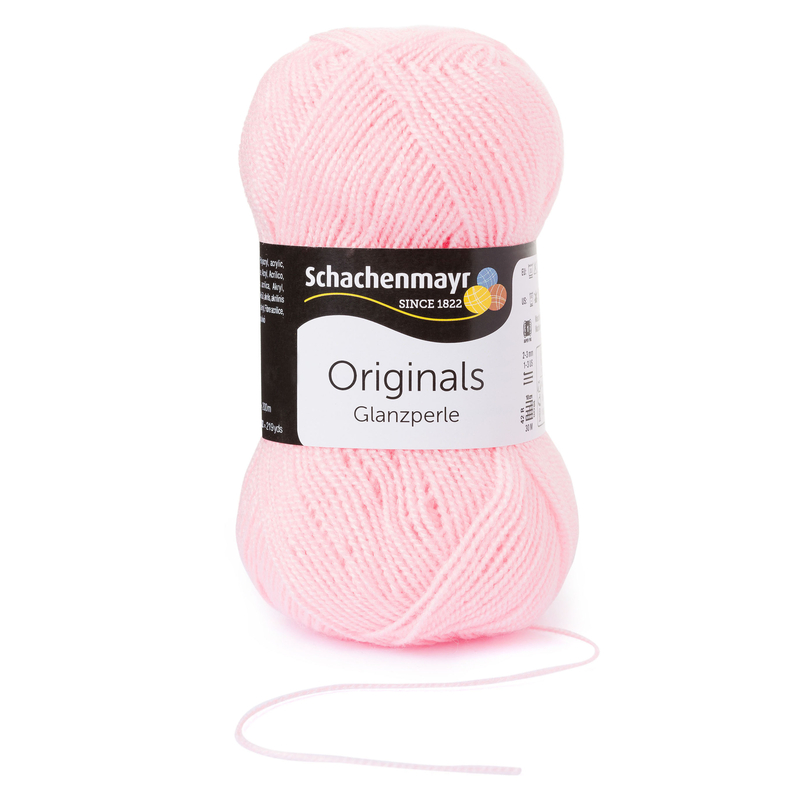 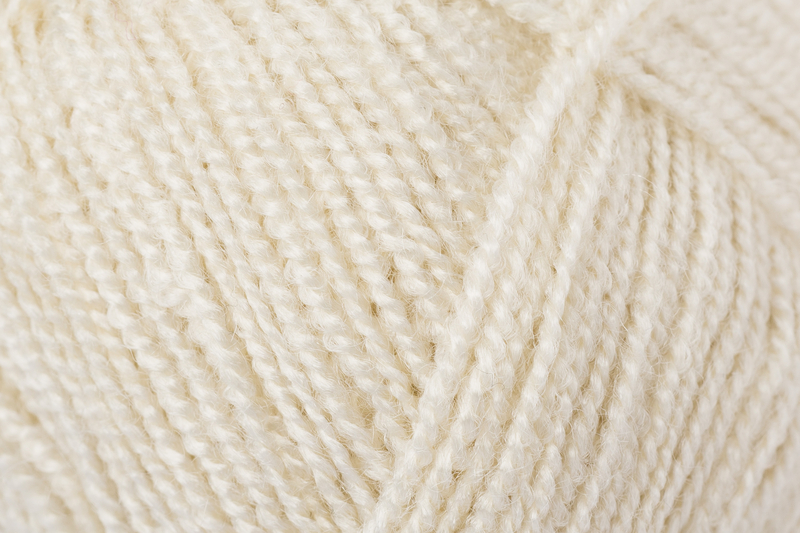 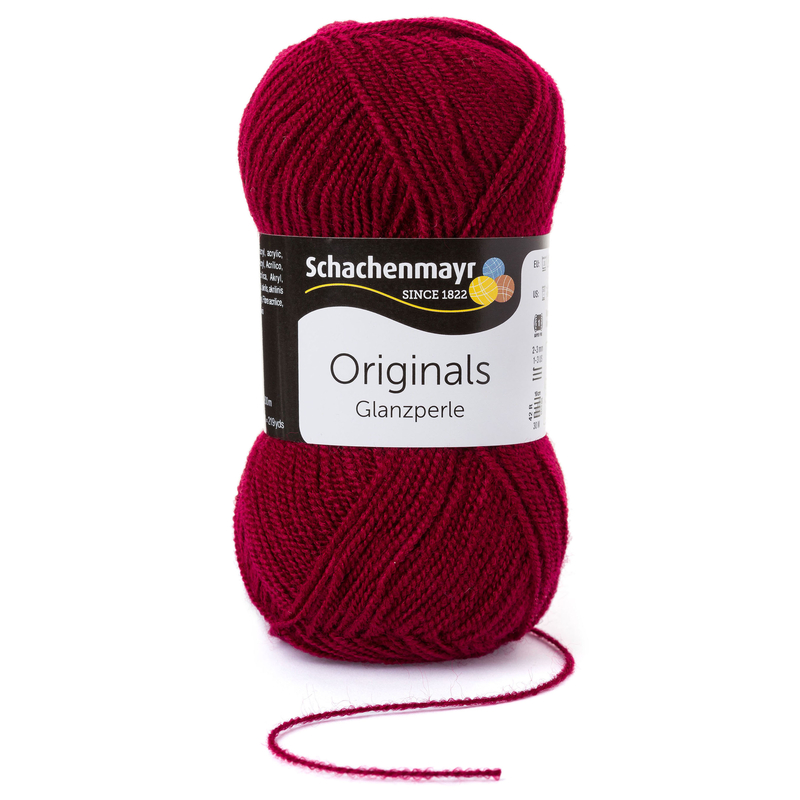 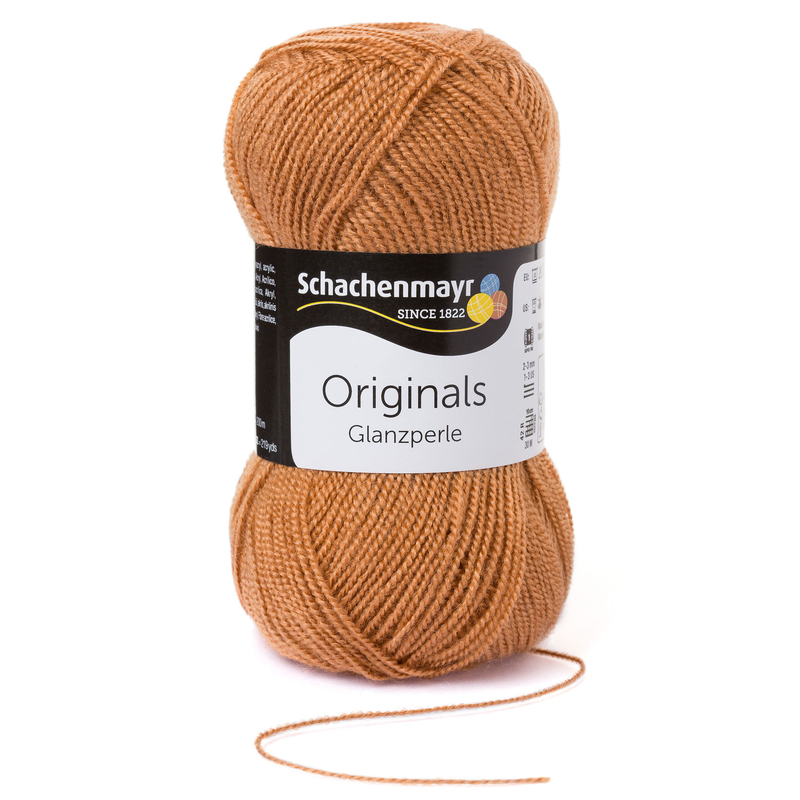 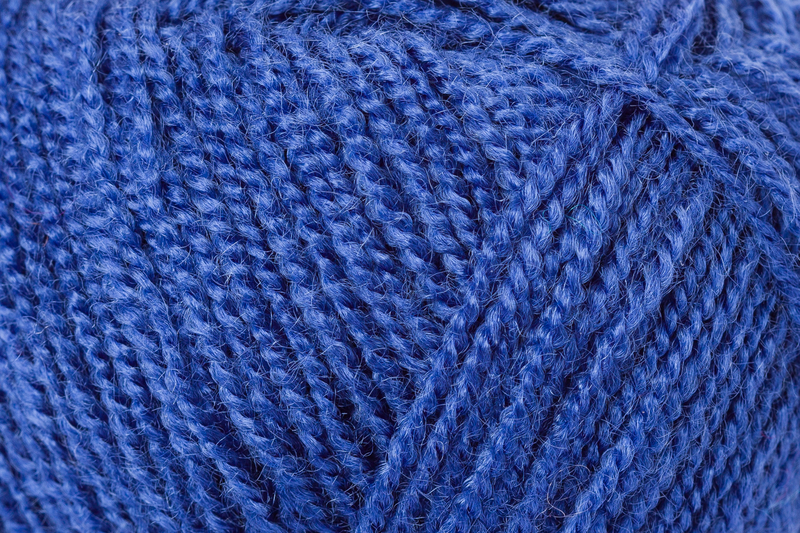 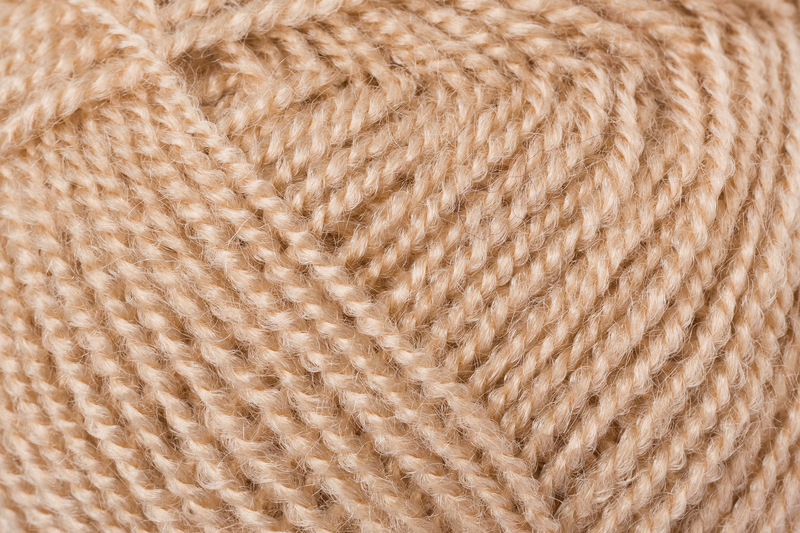 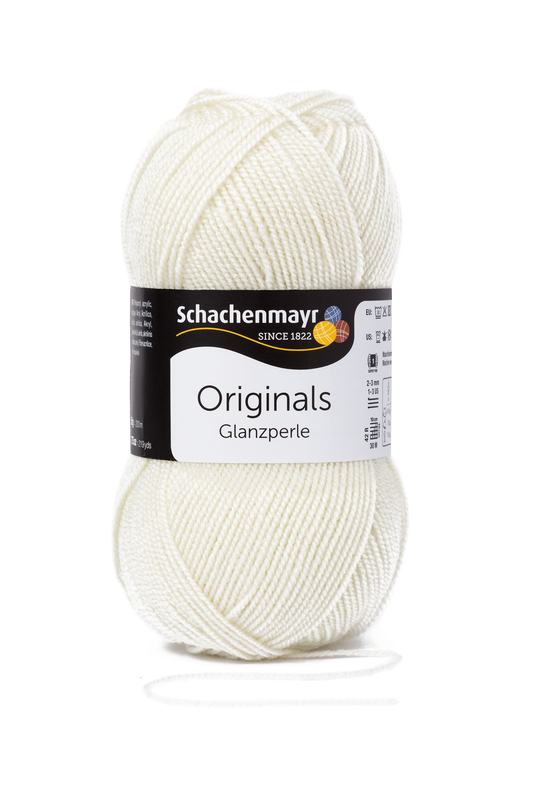 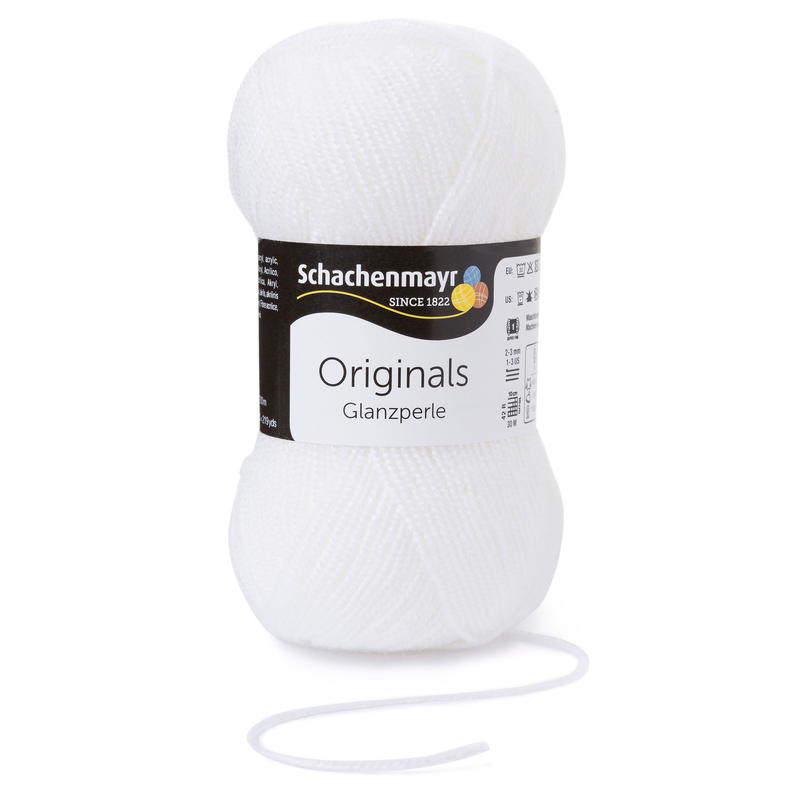 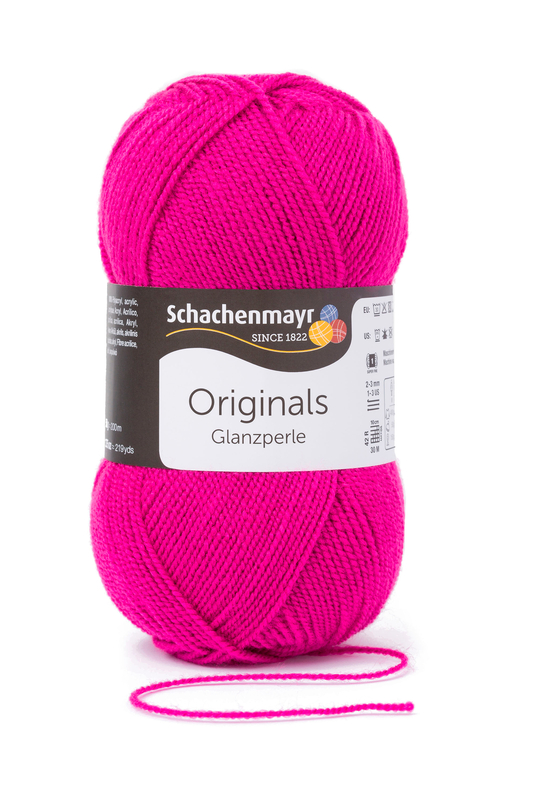 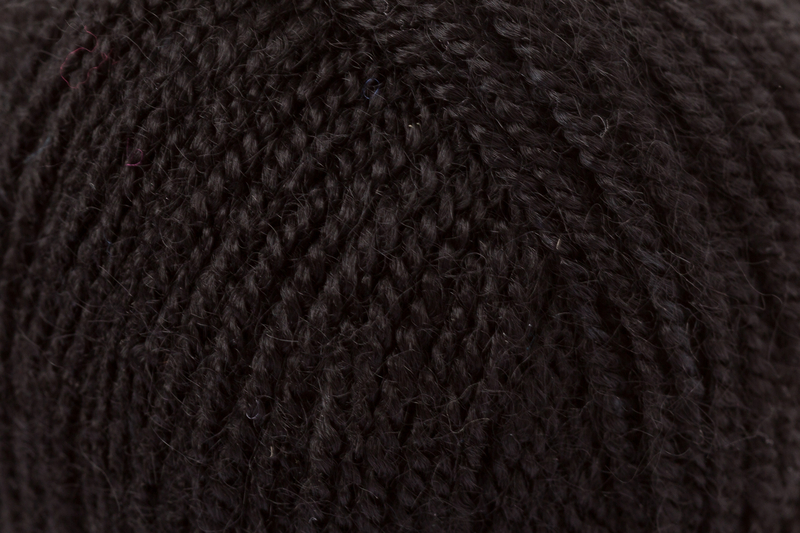 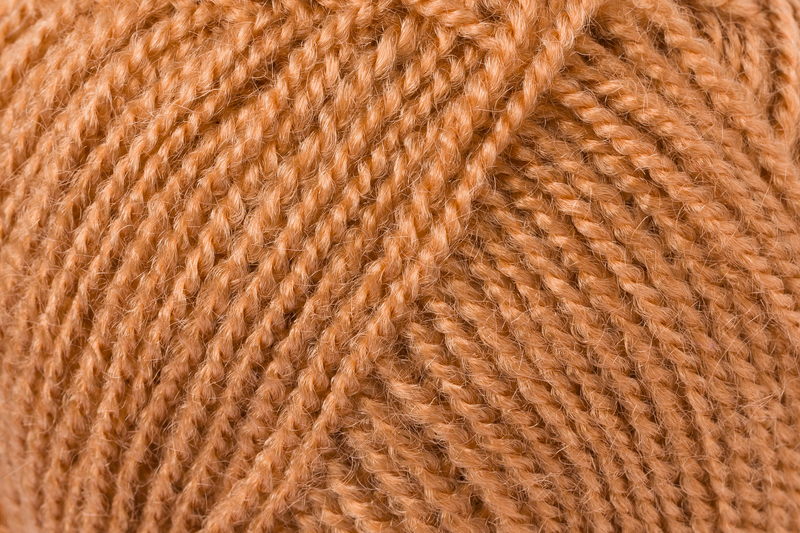 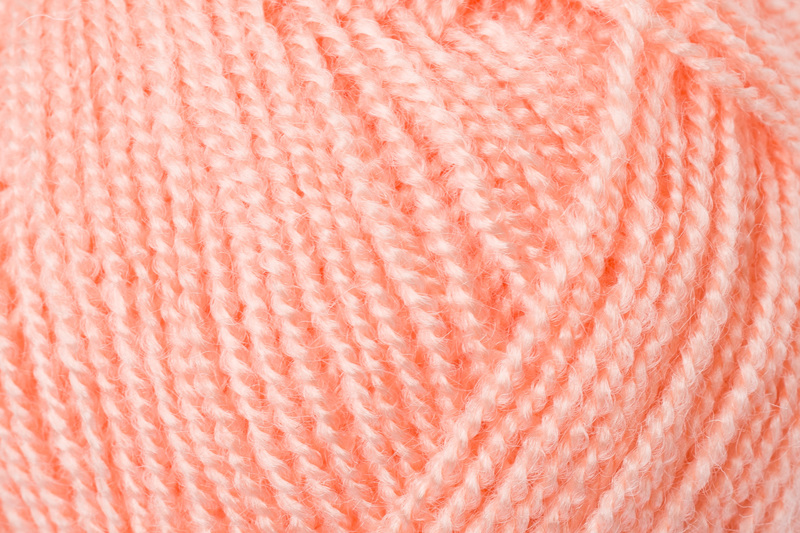 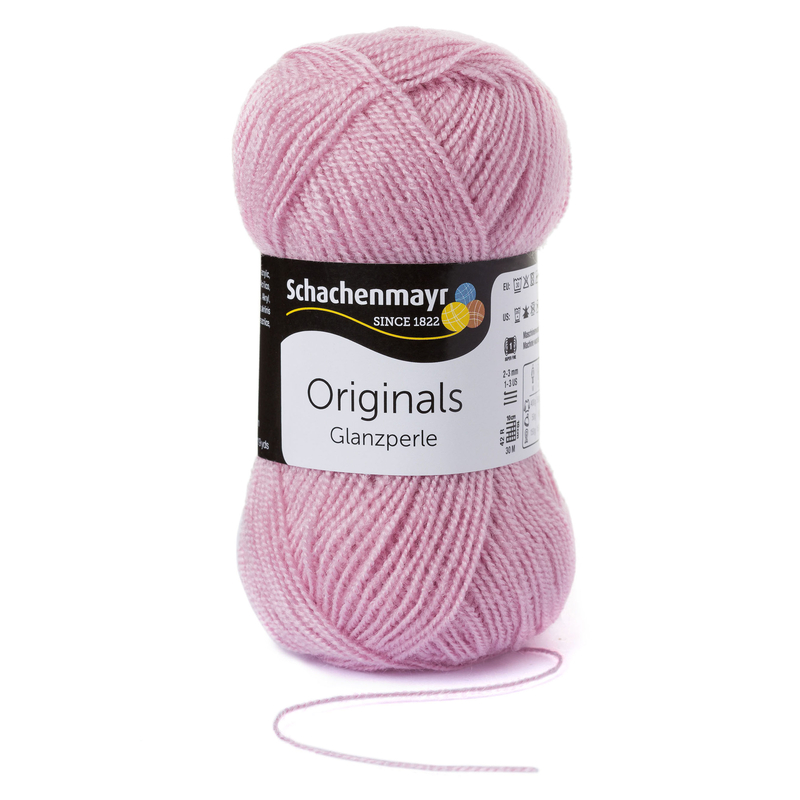 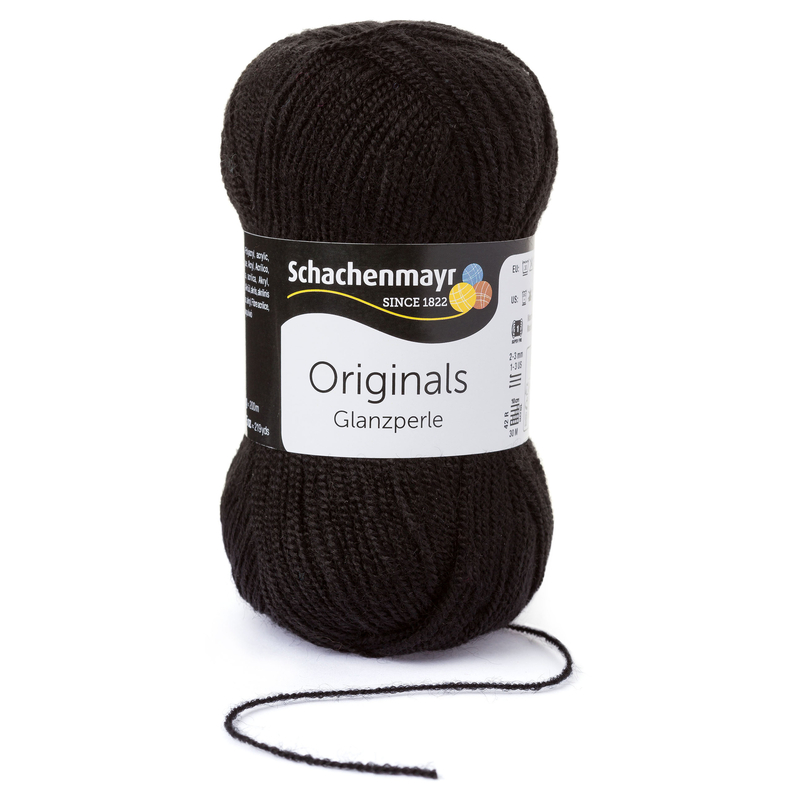 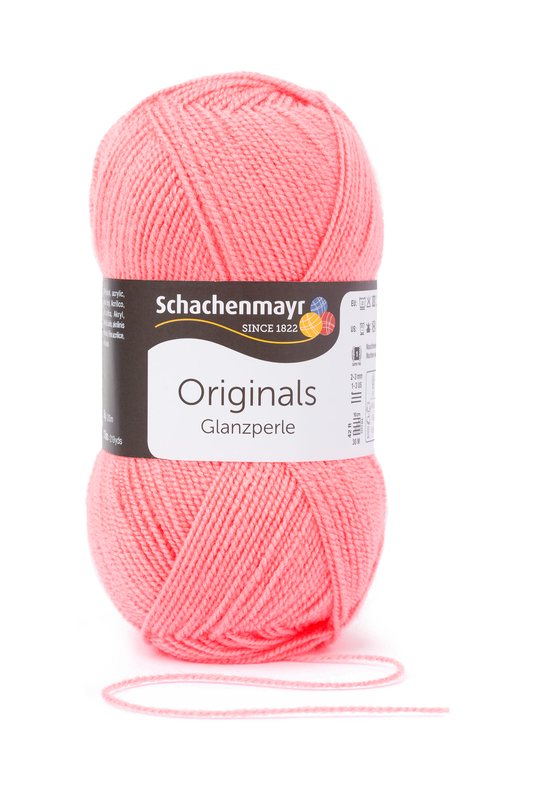 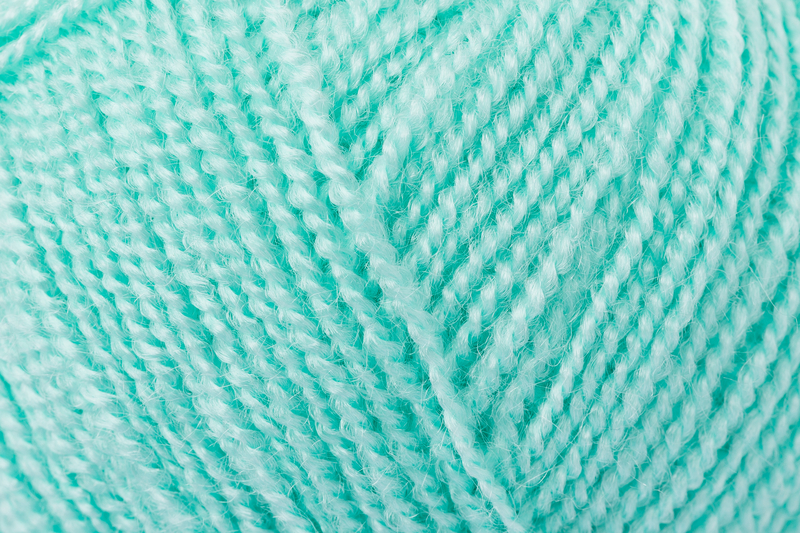 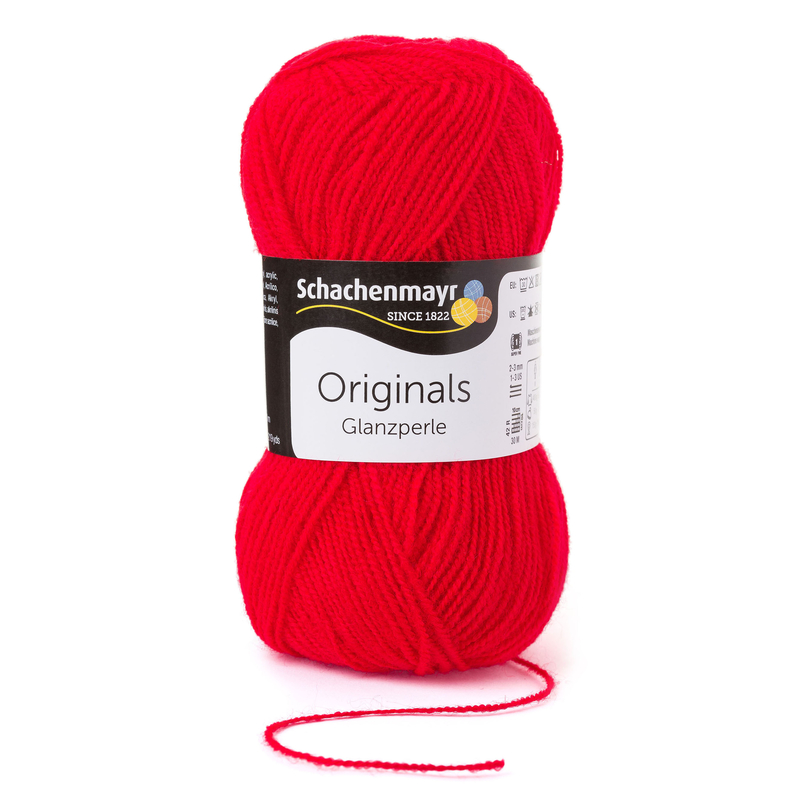 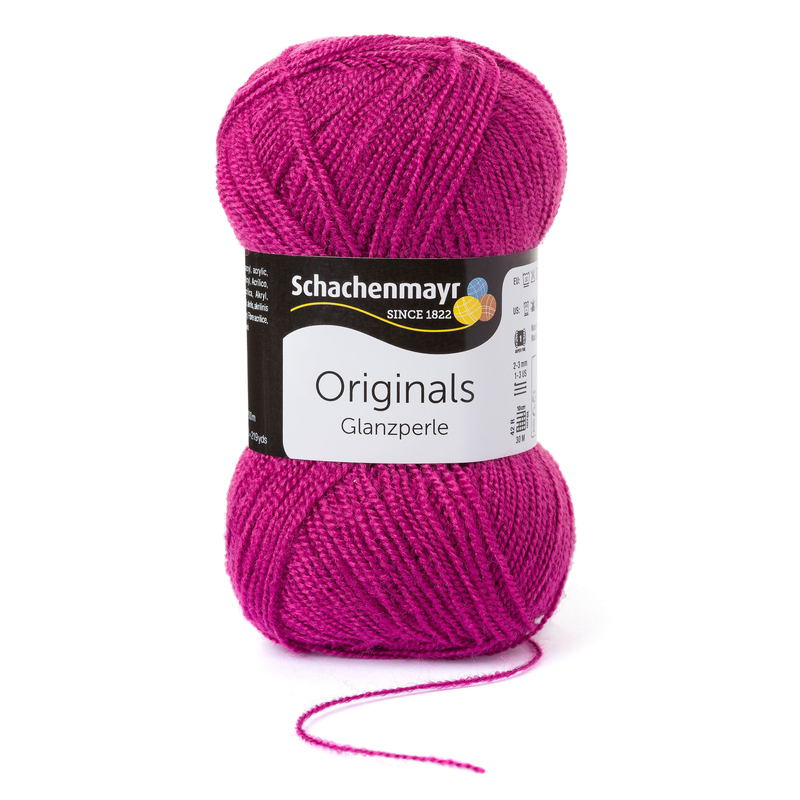 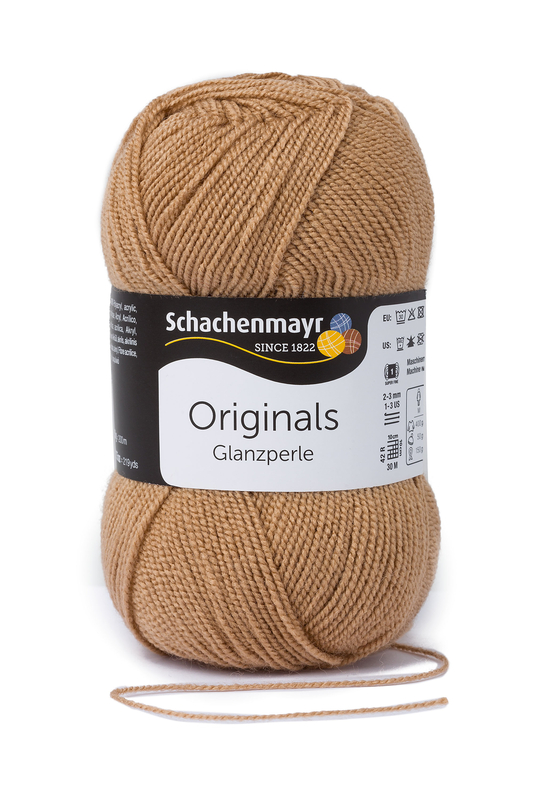 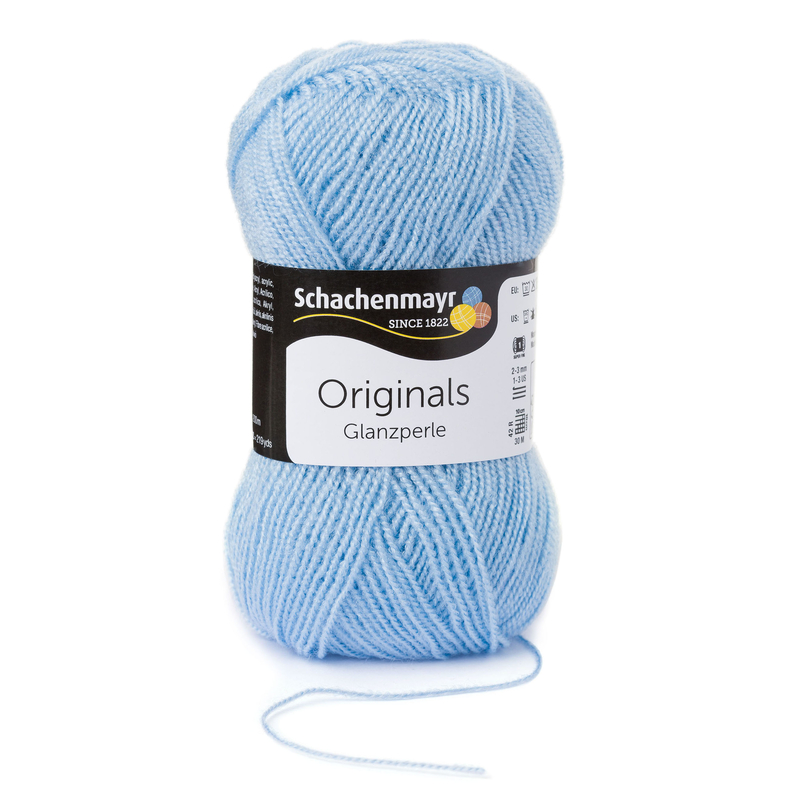 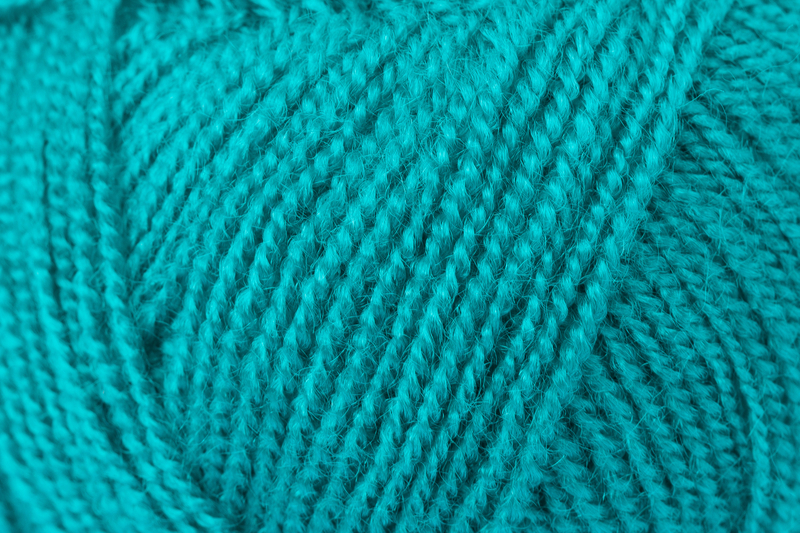 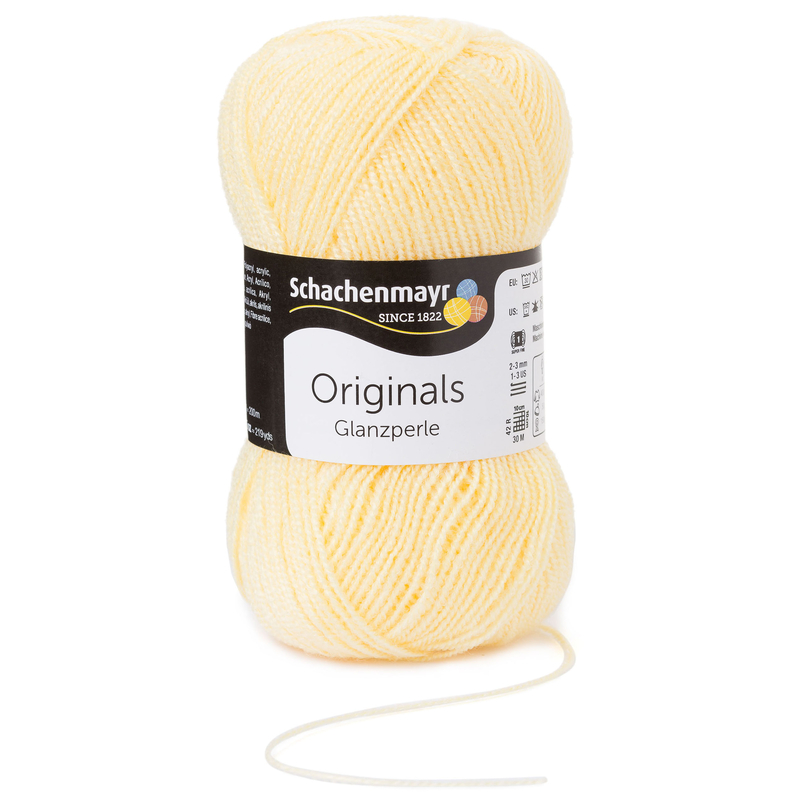 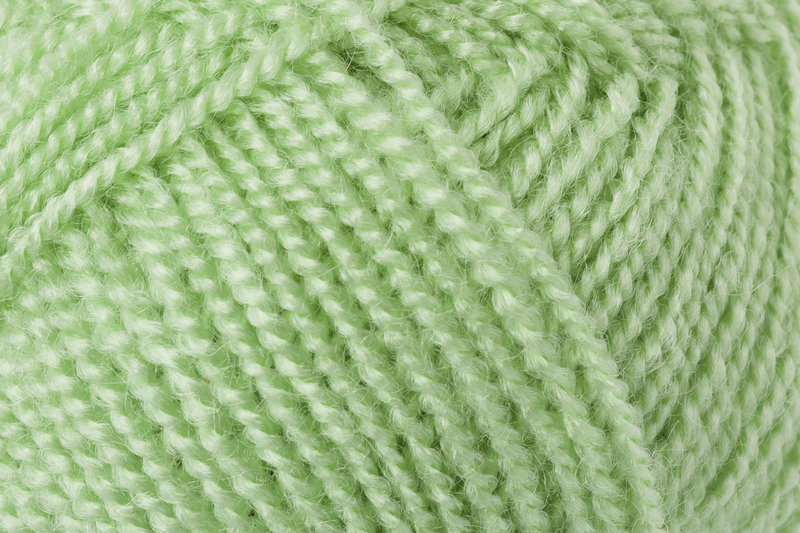 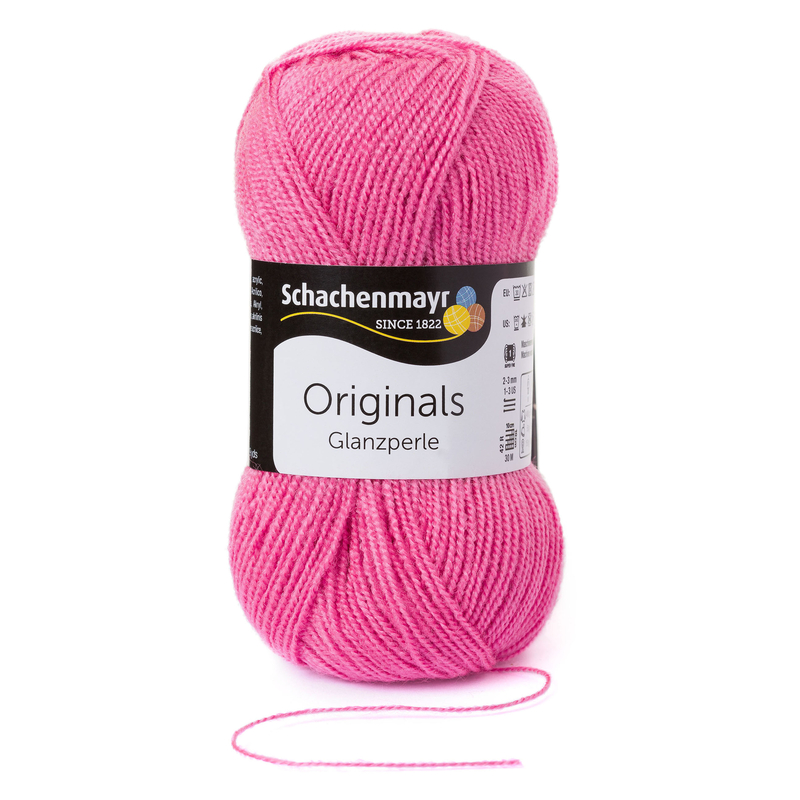 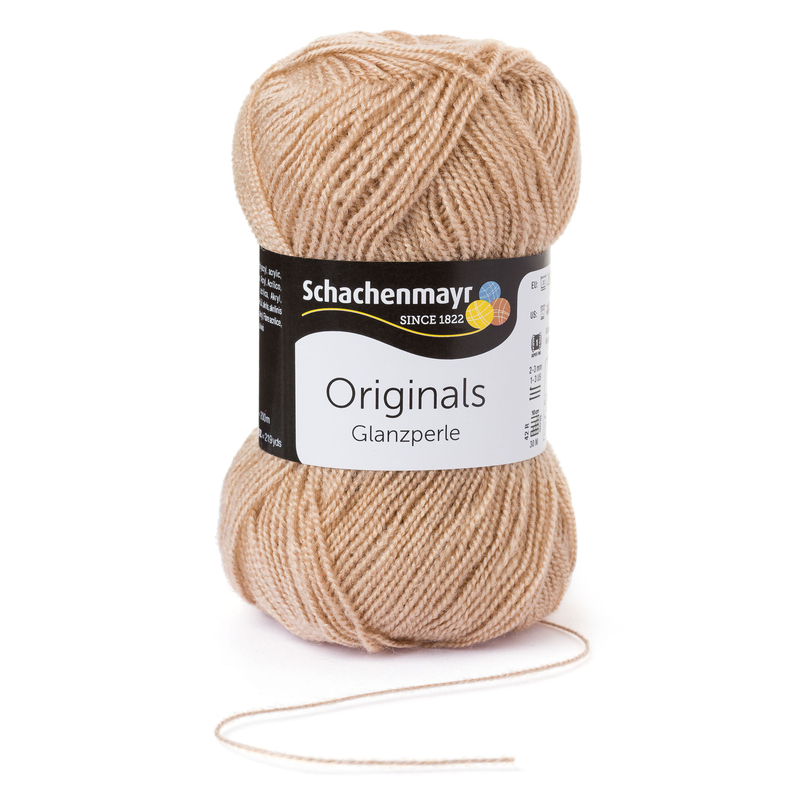 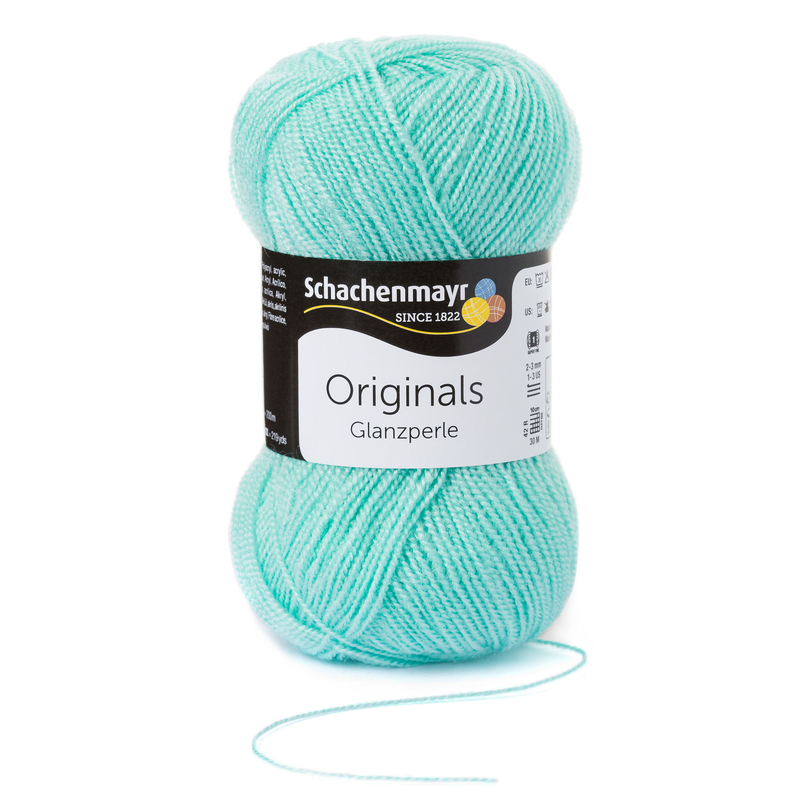 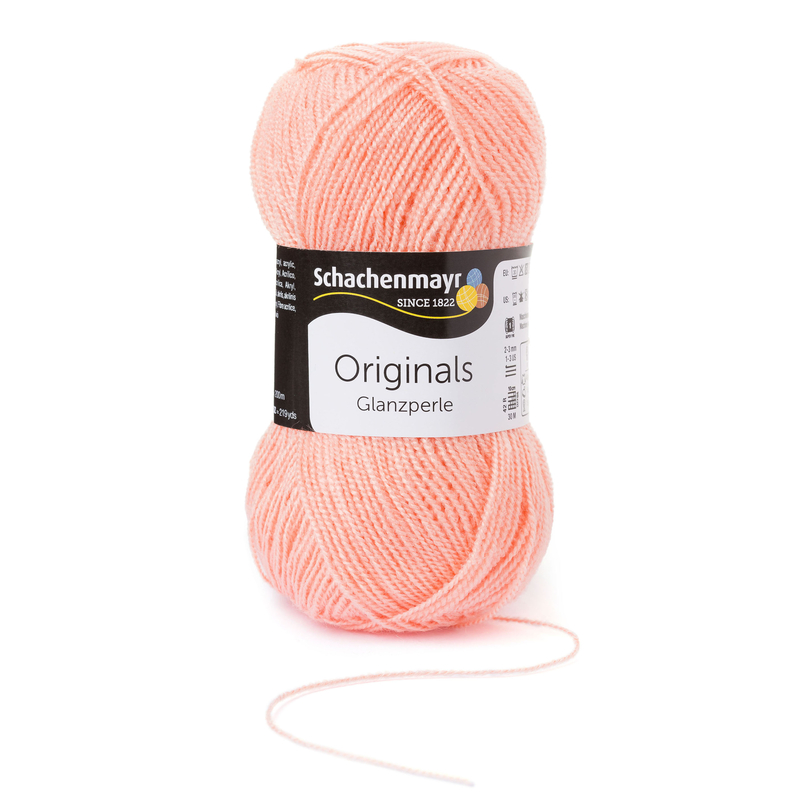 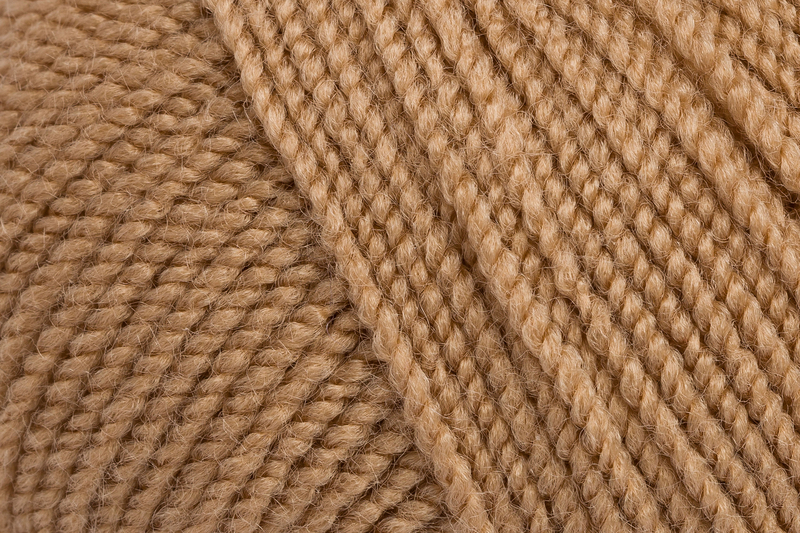 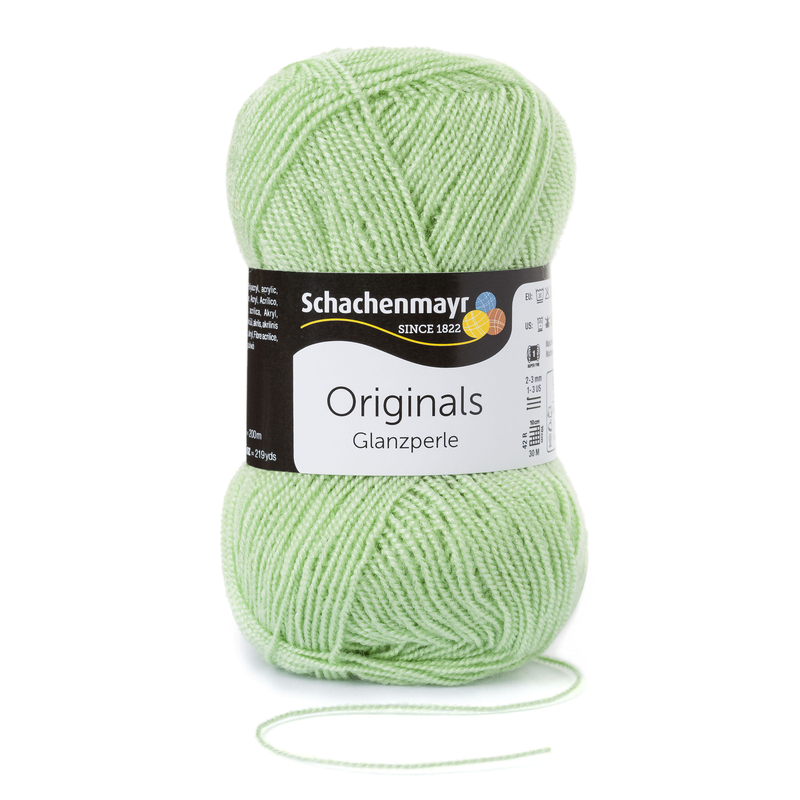 Glanzperle is a lightweight classic yarn with a very attractive pearly sheen. 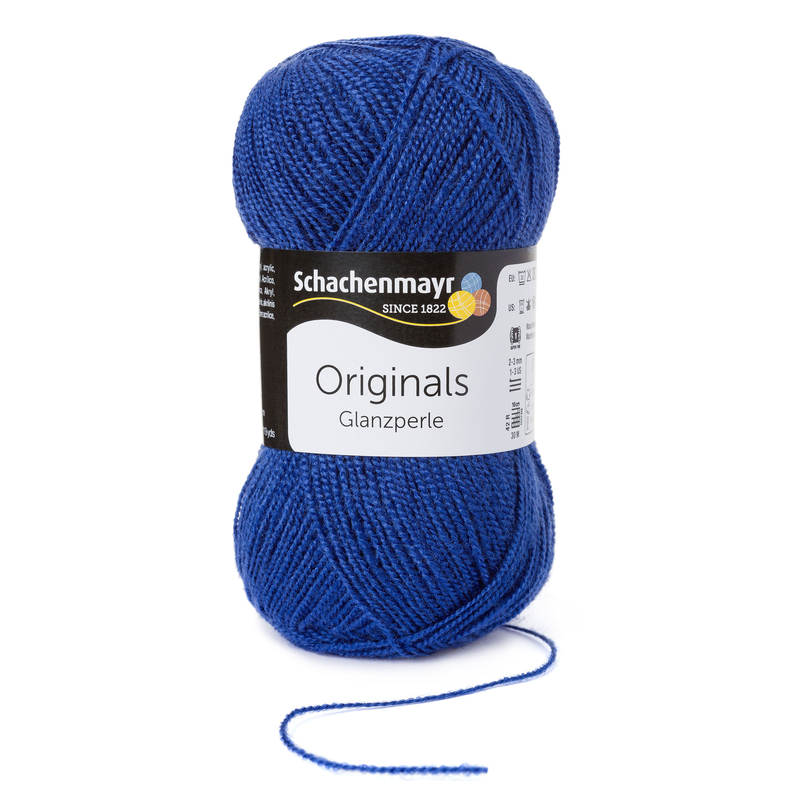 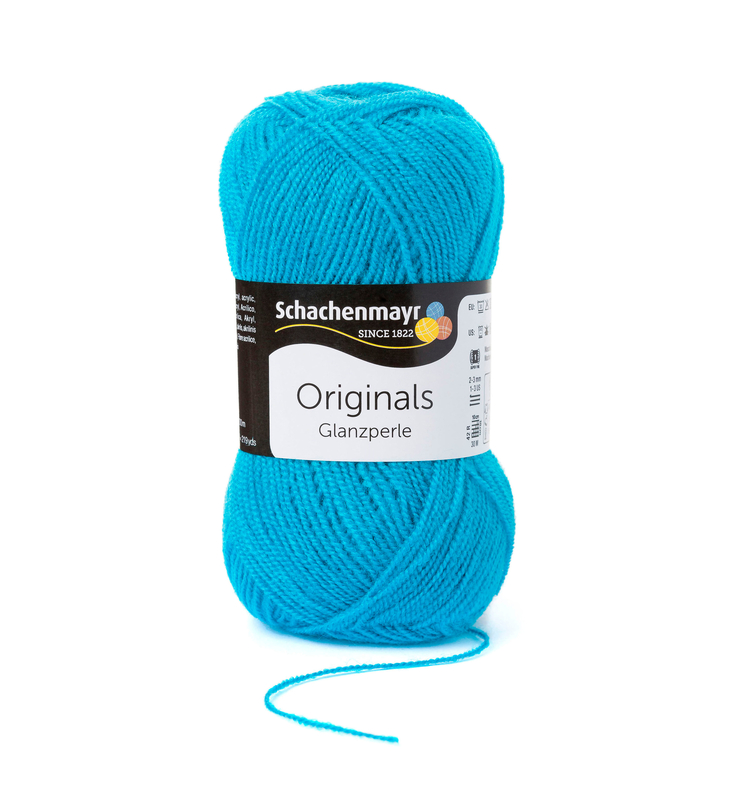 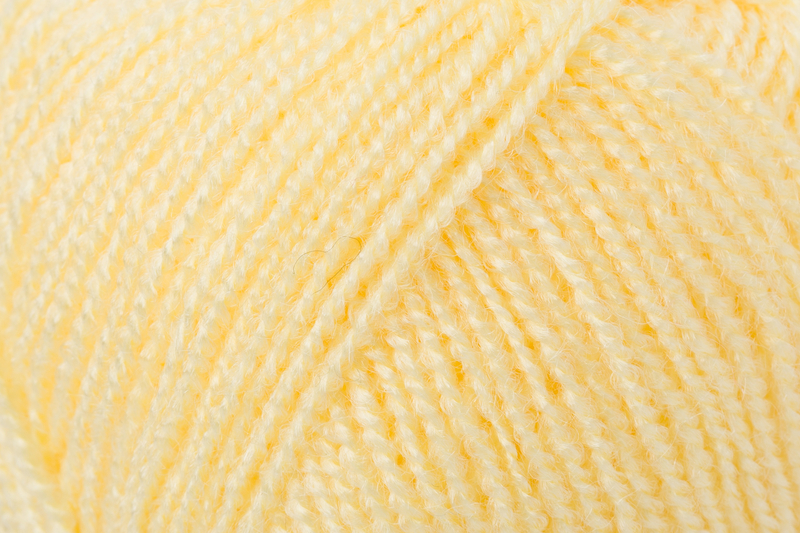 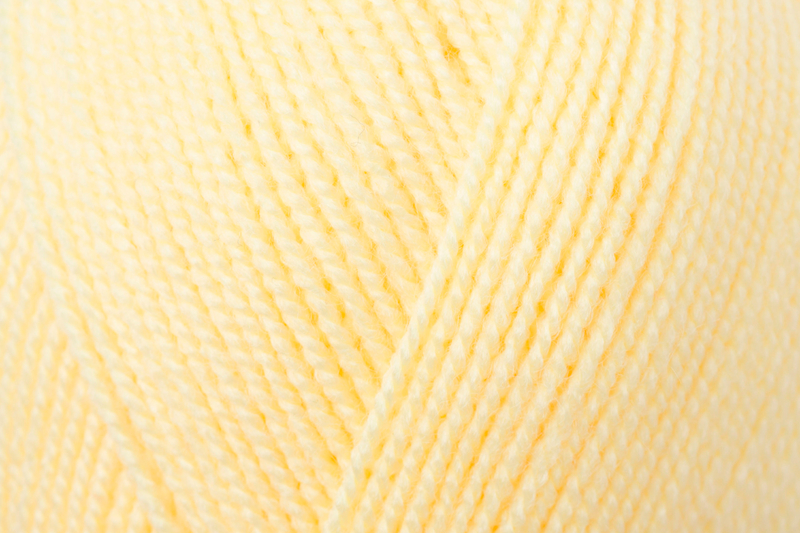 Very easy to knit, high yardage, and available in a wide range of shades, this yarn is suitable for lightweight summer garments and all kinds of lace projects. 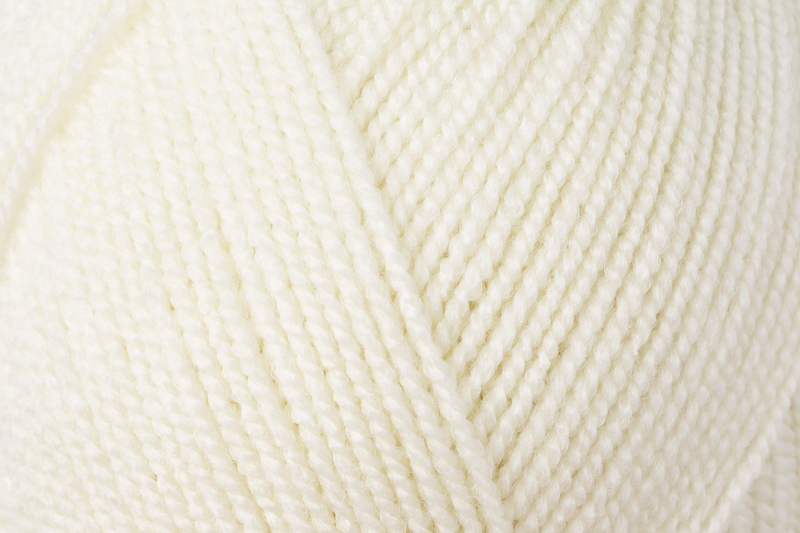 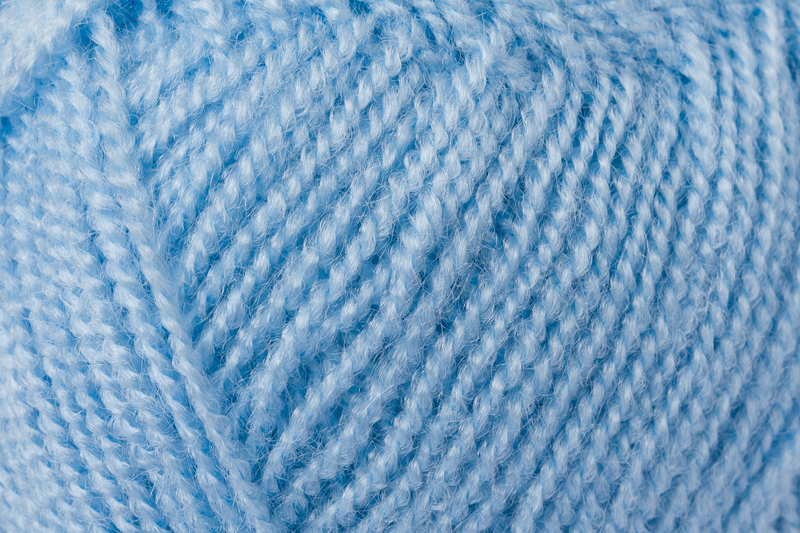 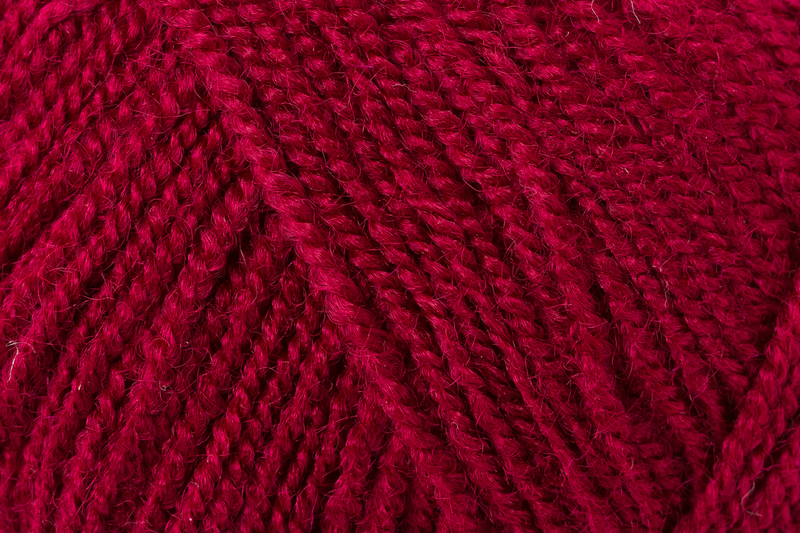 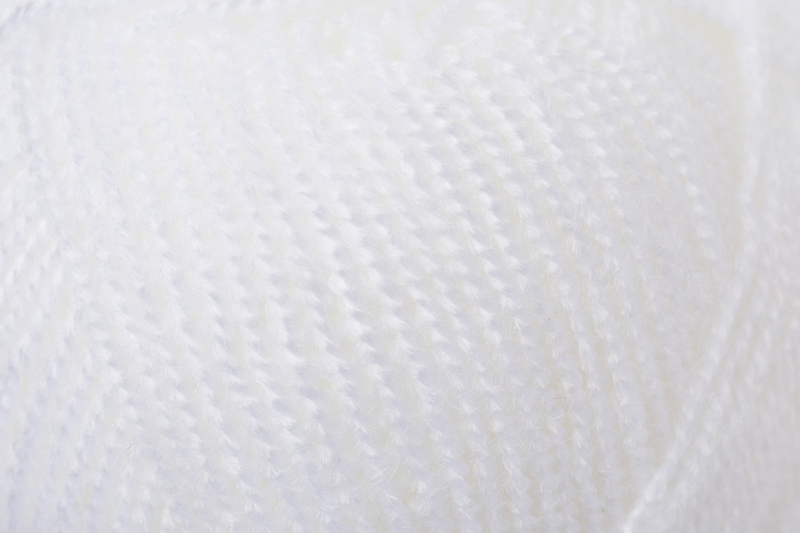 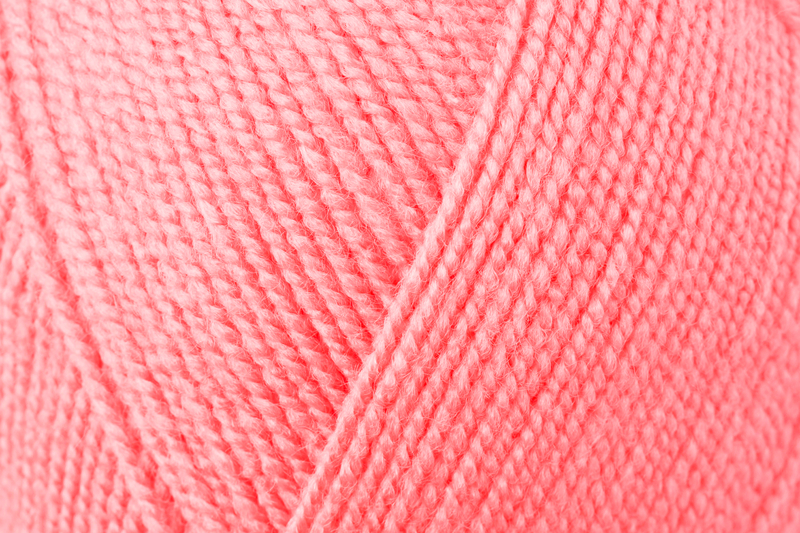 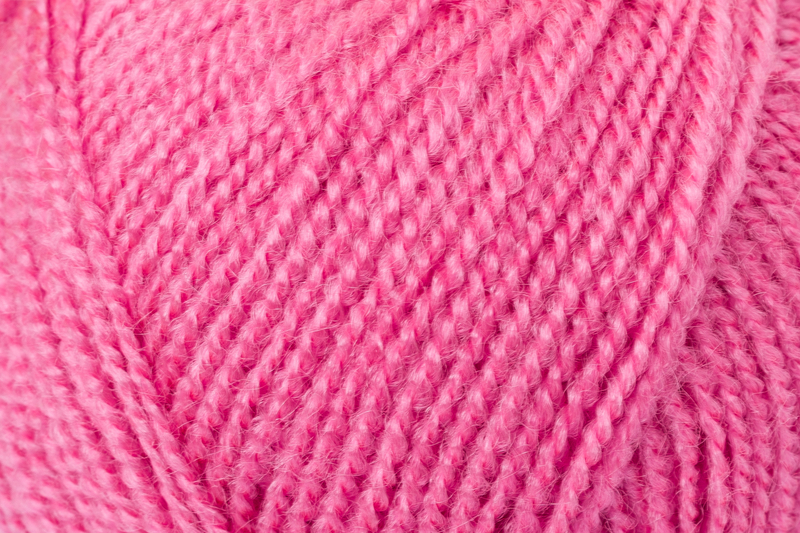 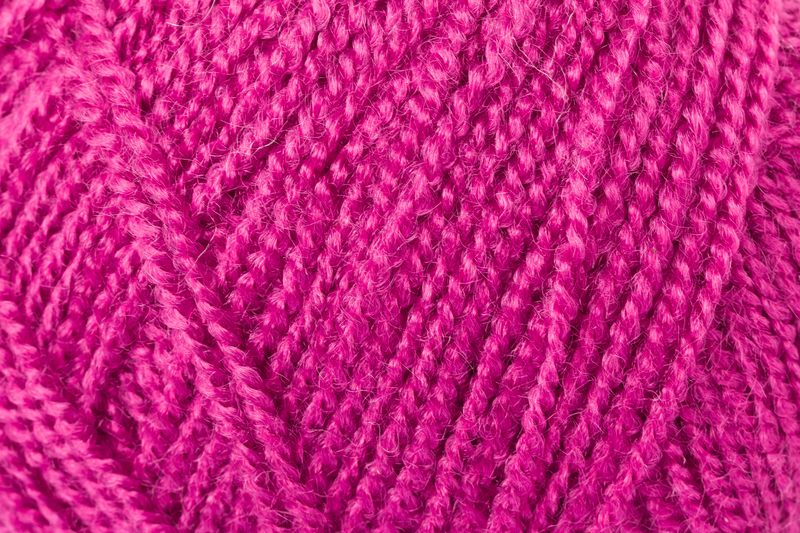 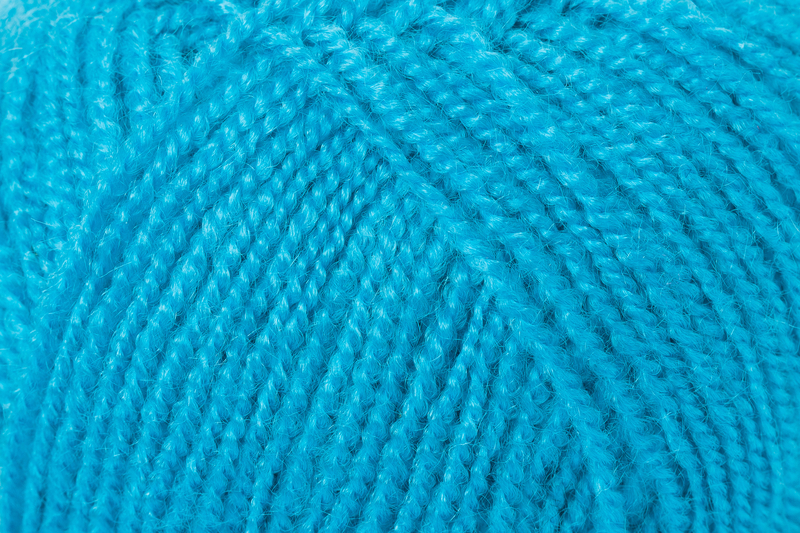 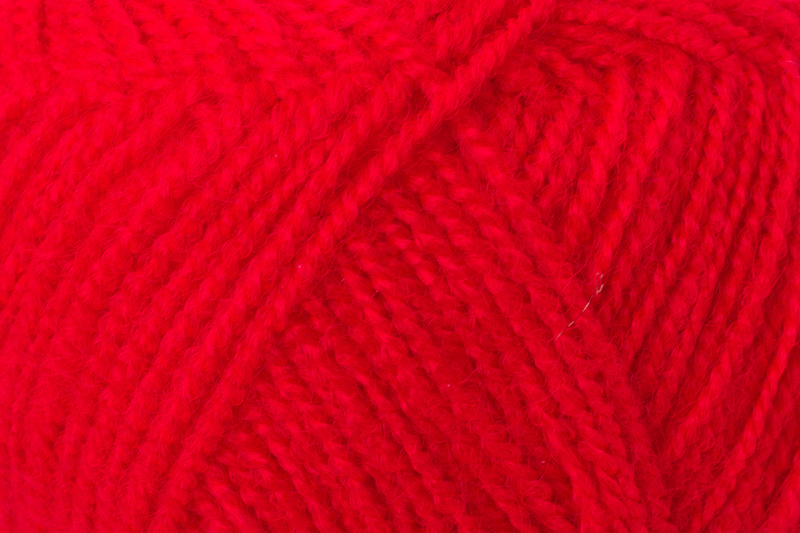 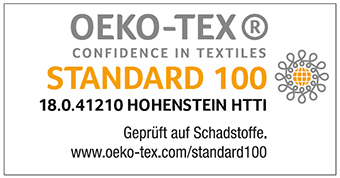 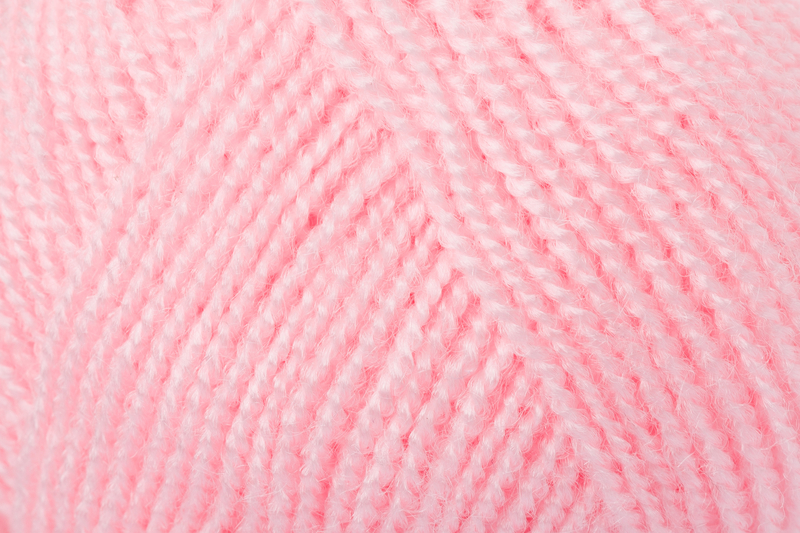 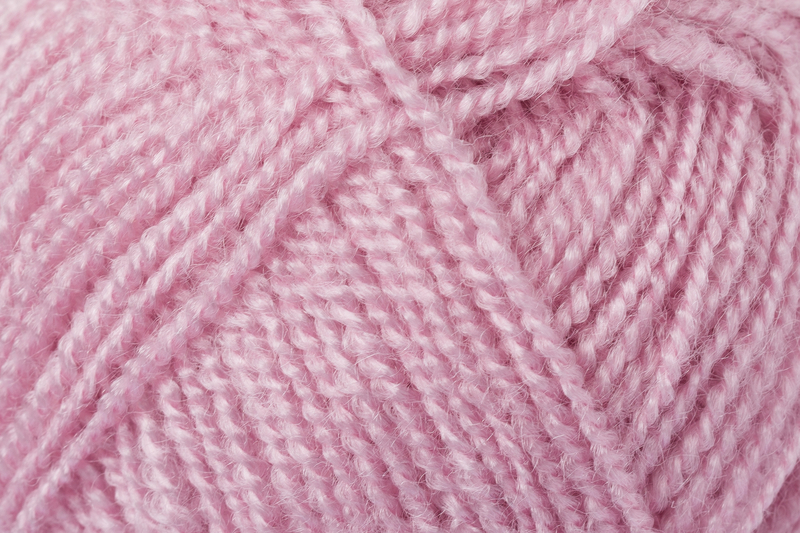 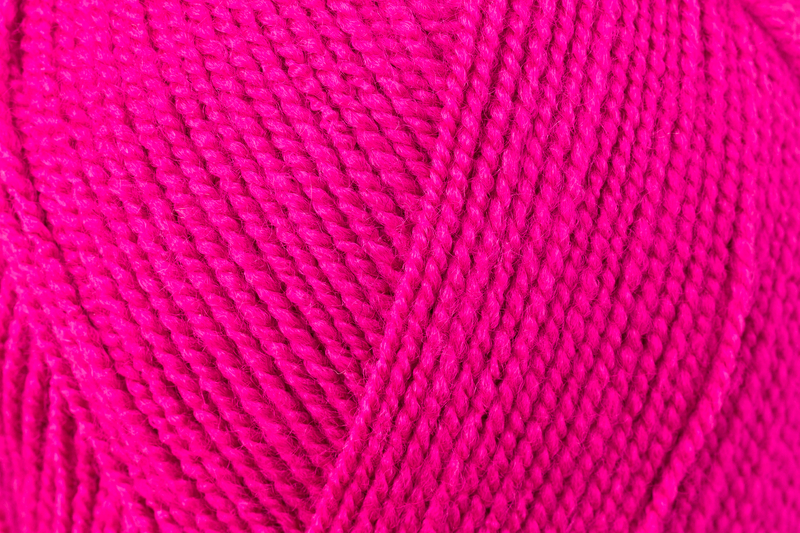 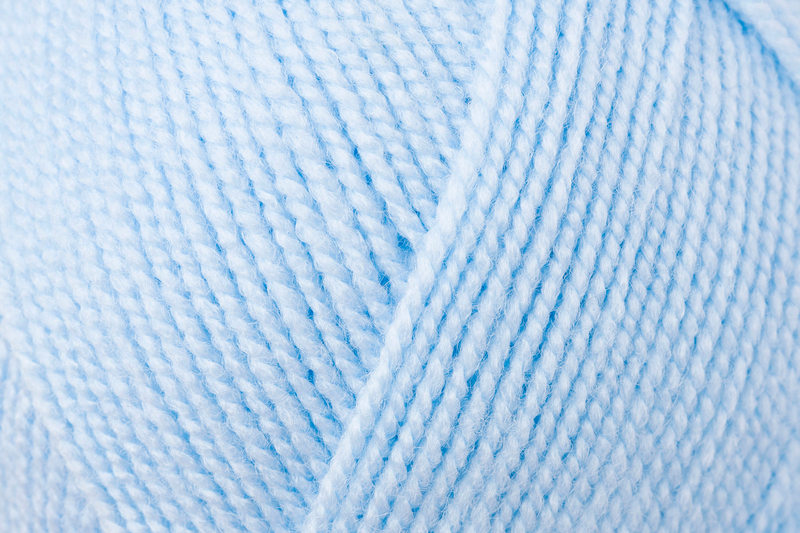 The yarn is easy-care and machine washable too, which makes it a great choice for baby garments and accessories.